Finding the best vegan shampoos isn’t easy. After all, even those of us who actually check the ingredients of shampoos may not know what stuff is animal based, and what isn’t. And the worst part is that even the most clean, natural shampoos can contain all kinds of animal parts! 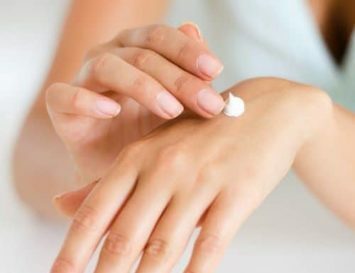 Found in the nervous tissue of all living organisms, this is a waxy substance that is found not only in shampoos, but also lipsticks, creams, eye pencils, lotions, and soaps. A vegan alternative is soya bean lecithin. Found in the nucleus of all living cells, it’s used in cosmetics, shampoos, conditioners, as well as in vitamin supplements. These acids can be derived from animals or plants, but unless you see a leaping bunny on the label, you can assume it’s the former. Are you ready to be grossed out? This is matter eliminated by fetuses, and comes from the uterus of slaughtered animals. 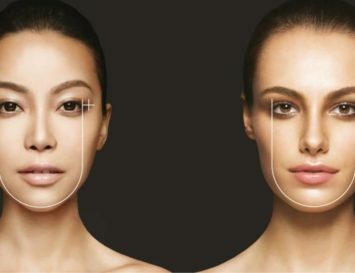 Animal placenta is widely used in skin creams, shampoos, and facial masks. Found in all living cells, RNA or Ribonucleic Acid is used in many protein based shampoos and cosmetics. It can be harvested from plants, but again, if you don’t see a leaping bunny on the label, assume it’s animal derived. This waxy oil was originally derived from the sperm whale’s head or – wait for it – from dolphins – but now, thank god, it’s most often derived from petroleum – but that’s not exactly good for your health, is it? Jojoba oil is a great vegan substitute. This is a greasy yellow substance made from secretions (sebum) from the skin glands of sheep to condition their wool. It’s often used in shampoos as a humectant to keep hair hydrated. It can be exhausting checking every label to see what’s in it, but luckily, there are loads of excellent vegan shampoos on the market that are also free of nasty toxic chemicals, too. Here, I thought I’d share with you some of the best vegan shampoos for all kinds of hair types. Make the switch, and your hair – and animals – will thank you! The worst thing about having dyed hair is preventing the colour from being stripped away. 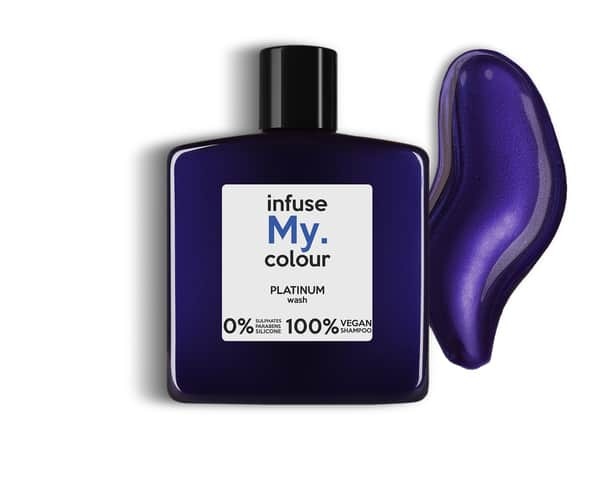 Pureology isn’t only vegan and kind to your hair, but its organic moisturising formula works to bring life back to even the dullest of locks, all whilst nourishing coloured hair and keeping it looking freshly pigmented, wash after wash.
Best for: Hair that has been left dry and lifeless due to hair dye. Does your hair feel heavy? It could be a build up of products that are clogging your hair follicles and making your hair unhealthy. R+Co’s Oblivion Clarifying Shampoo uses a mix of coconut oil, rosemary leafy extract, witch hazel and tea tree oil to strip your hair of all that nastiness, without drying it out or leaving it lifeless. It also works to stimulate hair growth whilst it repairs damaged strands, leaving you with hair that practically sparkles. Best for: Hair that feels heavy and lifeless and is in need of a serious detox! When a shampoo is described as being like ‘pouring a million tiny champagne bubbles on your hair’ you know you’re getting something luxurious!. 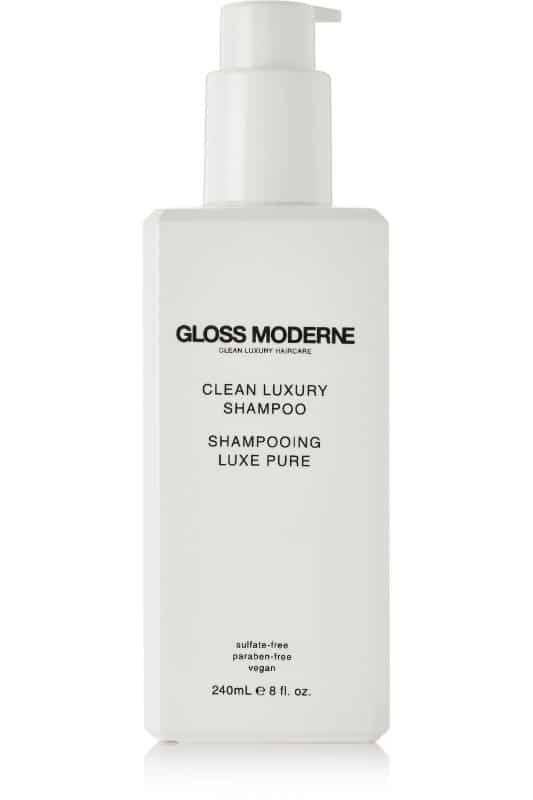 Gloss Moderne infuses coconut oil with Brazil nut and fruit extracts to create a silky formula that will leave hair feeling like it’s been to the spa and back. 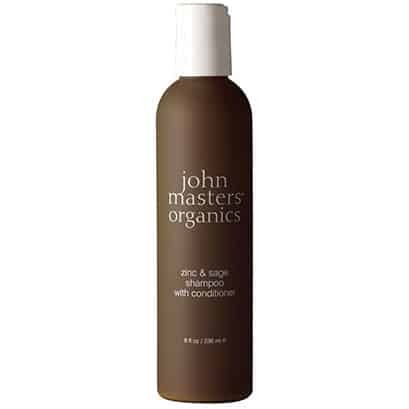 Best for: Reviving all hair types, but especially great for those looking to reverse damage. We all shed hair, but sometimes due to colouring, styling and using toxic loaded products we can experience damaged hair that refuses to grow and even snaps off. Luckily, 100% Pure’s Grow More Shampoo not only deep cleanses and clarifies the scalp, it nourishes your locks making them stronger, healthier and revitalized. It’s practically a spa for your hair. Best for: Anyone looking to encourage their hair to grow. Looking for a faithful shampoo that gets the job done? 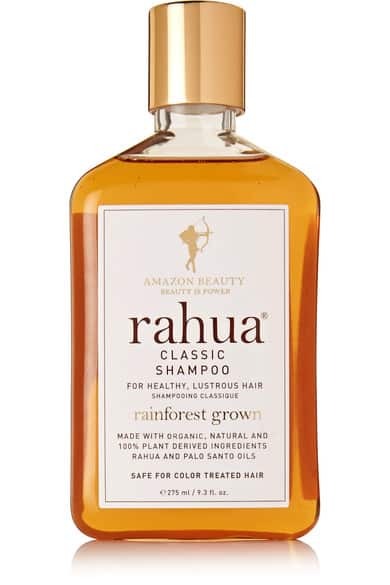 Rahua’s Classic Shampoo both cleans and nourishes your hair. Made from a 100% natural formula made from fortified Amazonian nut oils, healing quinoa, coconut and Shea butter, this well-loved shampoo removes dirt, oil and bacteria from your hair without stripping away the nutrients that keep it healthy. Best for: A classic shampoo formula that you can always rely on. You may have noticed that many vegan shampoos fail to lather up when using them. This is because mainstream shampoos pack products with chemical detergents that makes the shampoo foam up a storm. 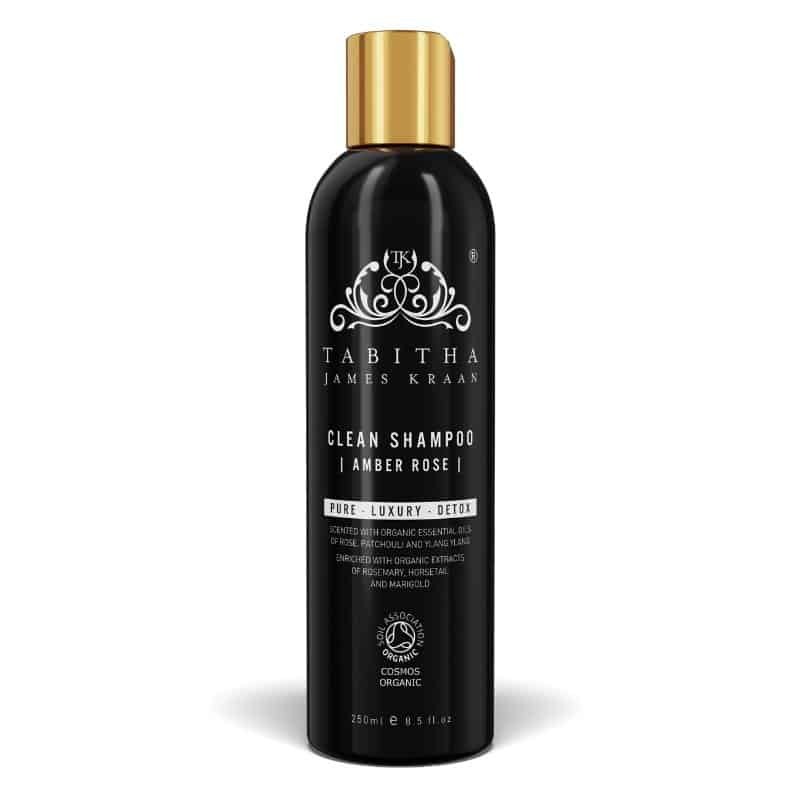 Well, Tabitha James Kraan has managed to create a product that not only lathers up really well, but also allows you to massage your hair with its rich and gentle formula. It also detoxes hair from heavy products and toxins at the same time. Best for: Those in need of a multi-tasking shampoo that does more that just cleanse your locks. Locks flyaway or lifeless? 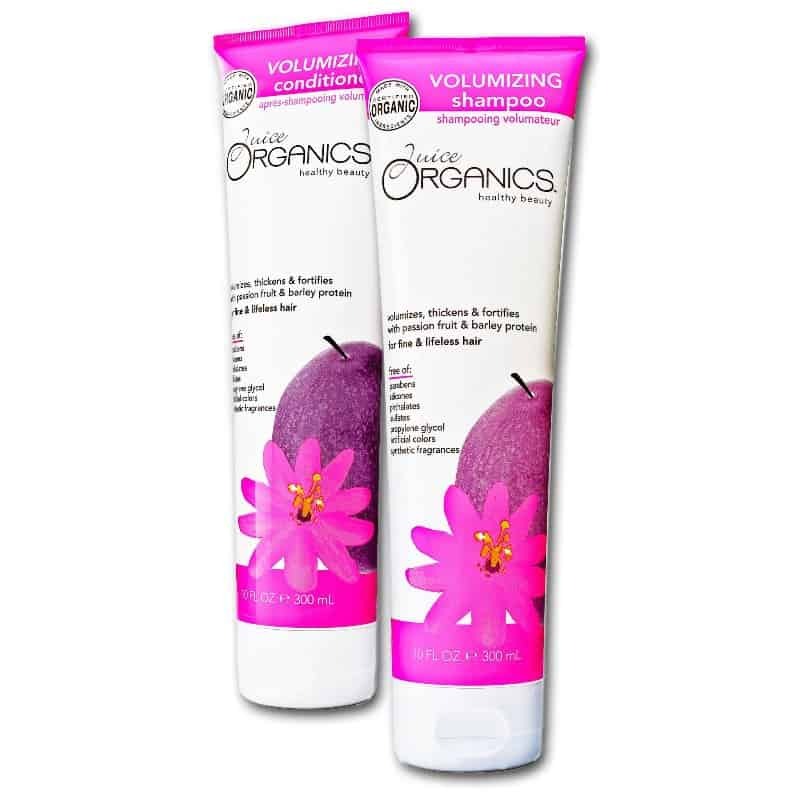 Achieve the appearance of thicker and fuller looking hair with more body and bounce thanks to Juice Organics’ volumizing shampoo. Its blend of antioxidant-rich passion fruit and fruit oils will promote healthy locks, and soy and barley proteins will keep boost your hair shaft, making your mane appear more abundant. Best for: Those with thinner, flyaway hair. We’re not all blessed with straight, silky strands; some of us are left battling frizzy hair after washing. Well, not anymore, ladies! 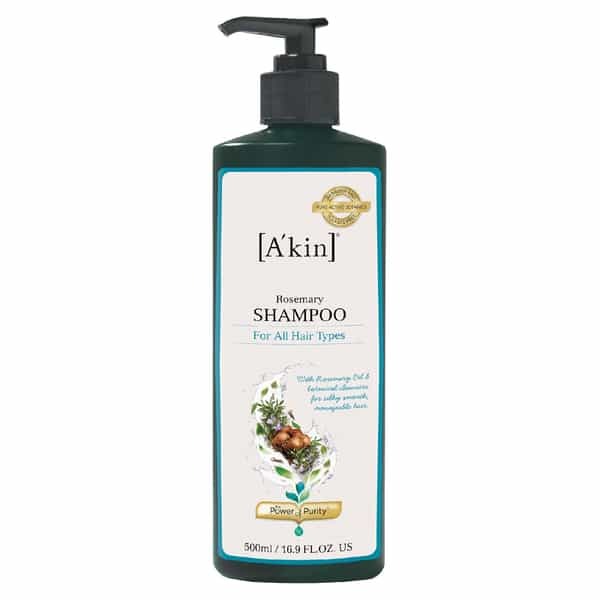 A’kin’s Rosemary Shampoo is enriched with a nourishing blend of oils, such as ylang ylang and lavender, which work to eliminate impurities from both the hair and scalp, whilst controlling frizzy and flyaway hair. Best for: Taming frizzy hair into smooth and manageable locks. You know when you go to a salon and you leave with hair so gorgeous, you dread washing it because you just know it will never feel quite as luxurious? 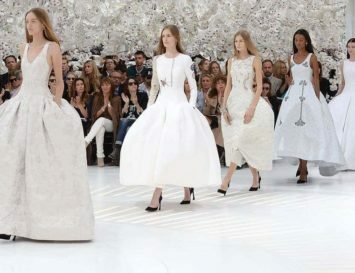 Now you can bring that salon performance to your shampoo and have Oscar-worthy hair time and time again. Zinc and sage will nourish hair and put an end to damage caused by over-drying products and harsh weather, whilst the built-in wheat protein conditioner will leave your hair both shiny without weighing it down at all. Best for: Normal hair types to those prone to eczema or psoriasis. Looking for a shampoo that indulges your hair? Look no further. 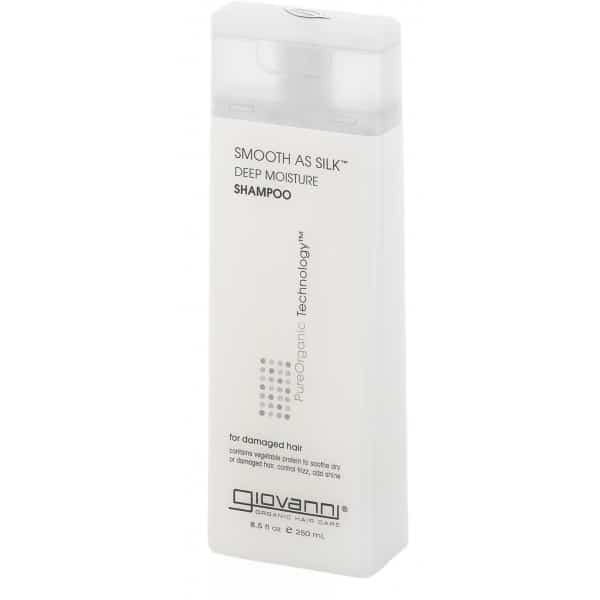 Giovanni’s Smooth As Silk Shampoo pretty much does what the label says; leaves your hair feeling silken and pampered. Enriched with grapefruit, apple, aloe extracts and vegetable protein, the pearlised formula transforms your hair into a silky palette whilst providing antioxidant protection that will leave your hair soft and shiny and able to control even the unruliest of hair. Best for: Damaged tresses in need of a boost of silkiness. 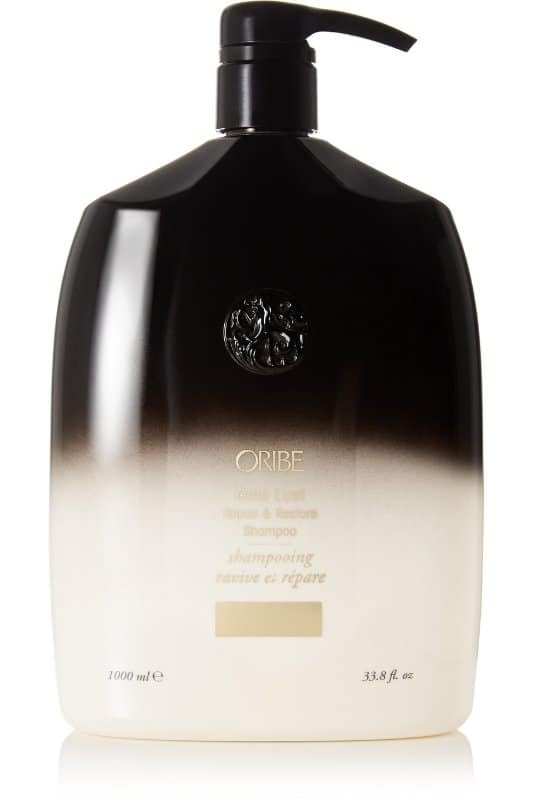 A favourite with celebrities, superstar hairdresser Oribe’s shampoo could be the holy grail of hair care. 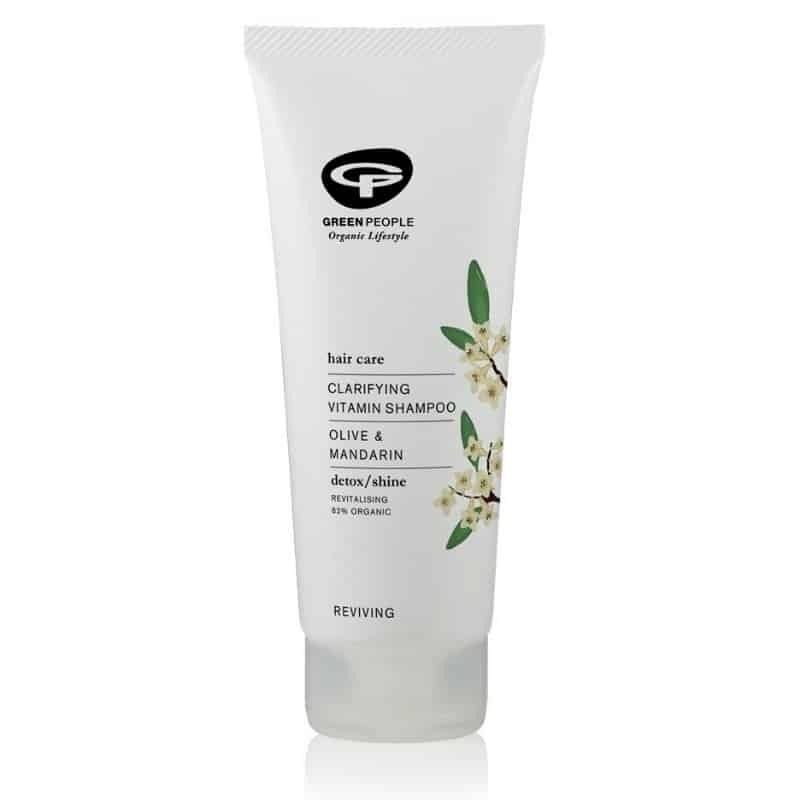 The award-winning, rejuvenating cleanser combines healing oils and extracts that have been used for centuries, with modern technology to create a shampoo that strengthens each individual strand of hair, whilst helping hair to look healthy and preventing future damage from occurring. And did I mention: it smells divine?? Best for: Bringing life back to hair, whilst preventing it from future damage. Those who don’t mind splurging a bit on hair care. Are you a blonde whose hair tends to go greenish after swimming? Are you a brunette who doesn’t want to colour her hair, but wishes it had some golden highlights in the sun? Or maybe you’ve dyed your hair and don’t want the colour to fade? Infuse My. Colour Wash shampoos are 100% vegan friendly and paraben free and are designed to infuse hair with natural, subtle, biodegradable colour, adding an immediate colour refreshment and tone to hair with every wash.
Best for: Those looking to maintain coloured hair without pricey salon visits. Hair dull and lifeless? It’s time to wake up both your hair AND your mood by using Green People’s Vitamin Shampoo. Made using an all-natural, aromatherapy-based fragrance, as well as soothing aloe vera and avocado, this shampoo is the perfect antidote for hair that has been over-exposed to sun, salt or chlorine. 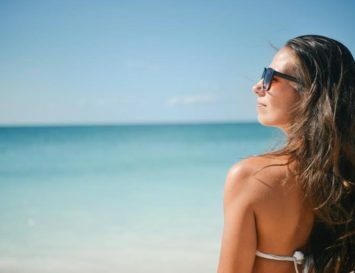 Best for: Taking on holiday, as it will keep your hair healthy all through your vacation, or maybe in winter, when you’ve got the cabin-fever blues. This product is a bit of a miracle – organic AND vegan friendly, it promises to stop hair loss for both men and women. They even have a money-back guarantee if you don’t see results! The main ingredients here are cassava root, aloe vera, coconut oil and B vitamins. Don’t expect it to lather up like a commercial shampoo – but do expect to see results within 3 months – or your money back. Best for: Anyone suffering hair loss. One of the best 100% vegan cruelty free shampoos come from The Solid Bar Company they’re totally ethical and UK based! 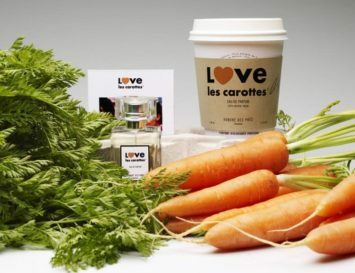 I recommend them wholeheartedly – more to the point, unlike mots of the ones listed above they are from a small business not a major pharmaceutical and they don’t wrap their products in plastic so double points from me!